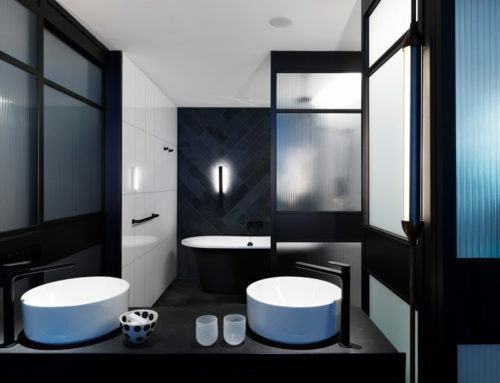 Luxe by Design teamed up with Domayne Bathrooms to launch the Victoria + Albert Domayne Bathroom Design Competition for 2016. 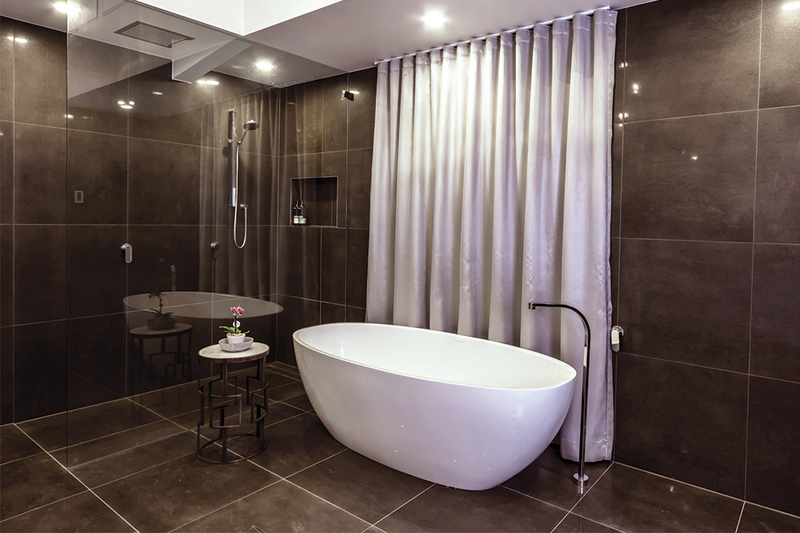 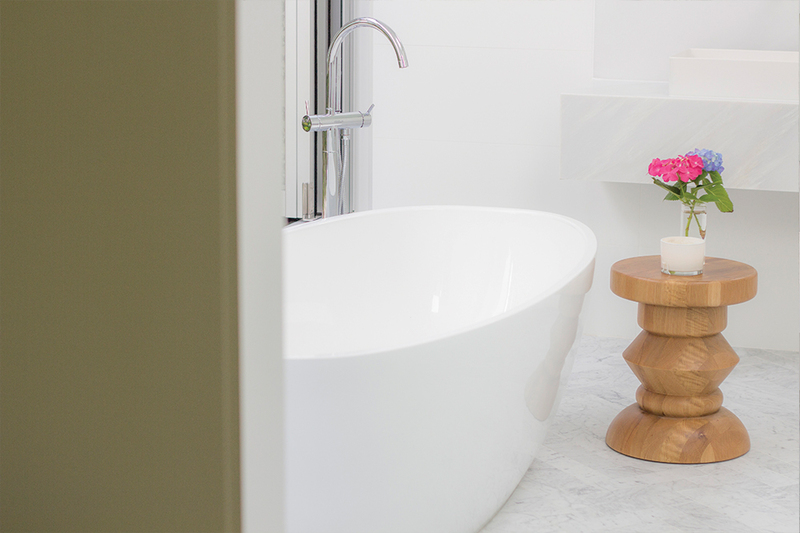 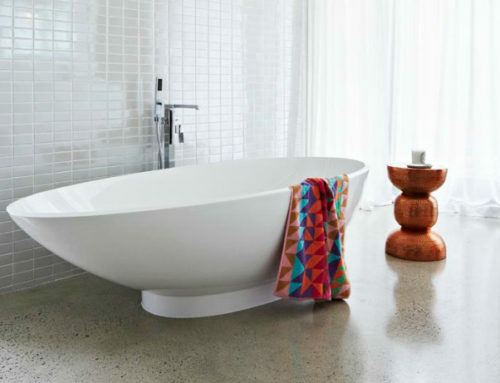 We invited all entrants to submit their finished bathroom photos featuring a V+A freestanding bath for their chance to win cash back for the purchase price of their V+A tub. 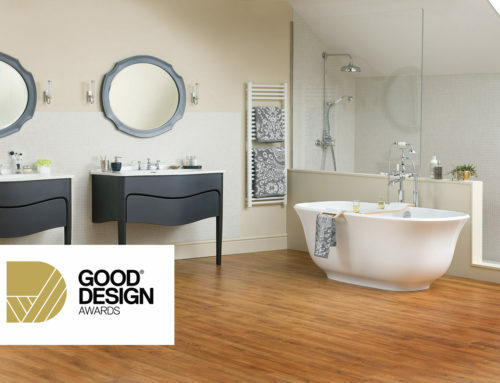 We were blown away by the caliber of the entries which showcased a range of sophisticated and modern designs. 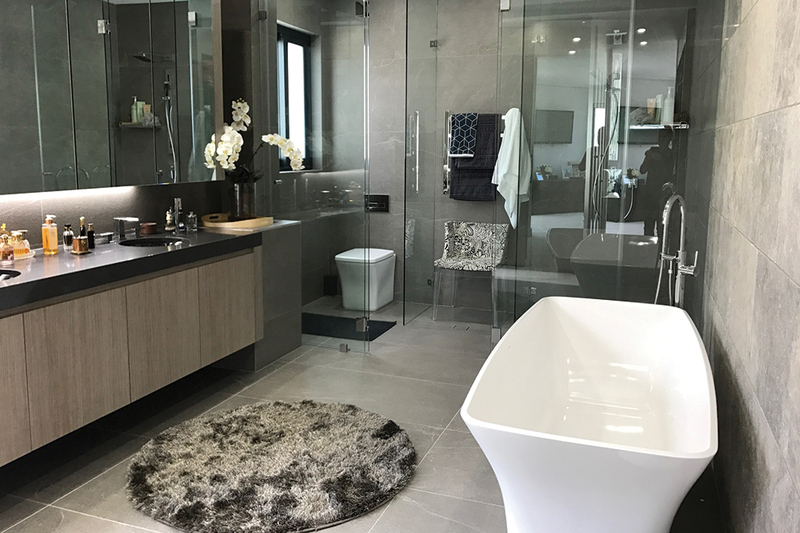 One thing was apparent- all of the designs shared a theme that highlighted the transition of bathrooms from being purely practical to sanctuary-style retreats for the modern home. 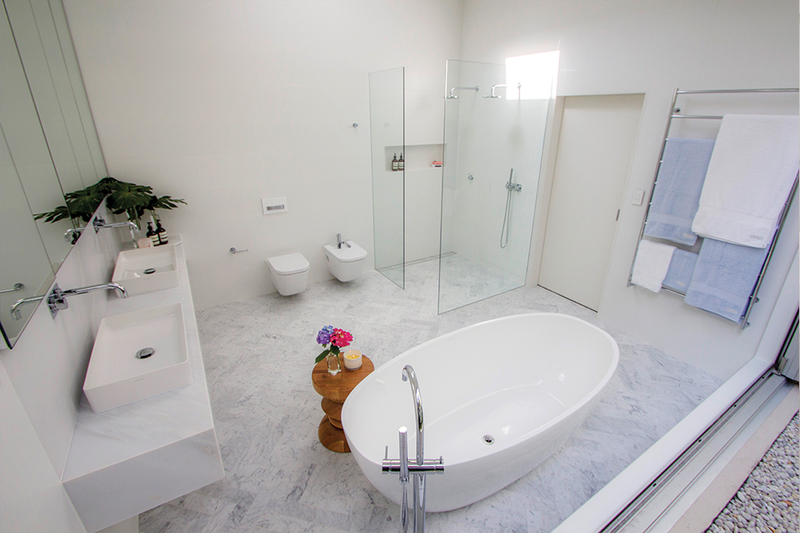 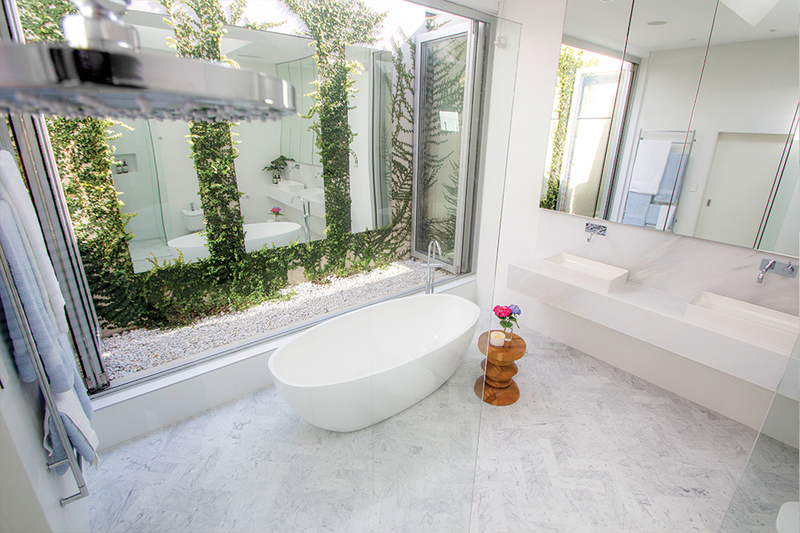 After careful consideration, the judges awarded first place to Lillian Ajuria for her fresh, light-filled bathroom. 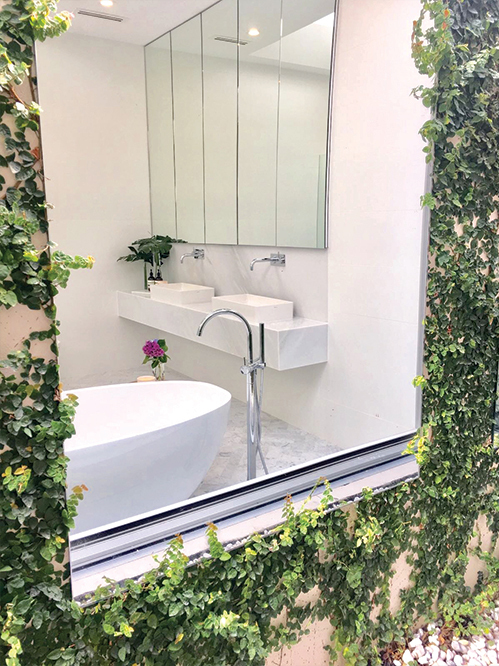 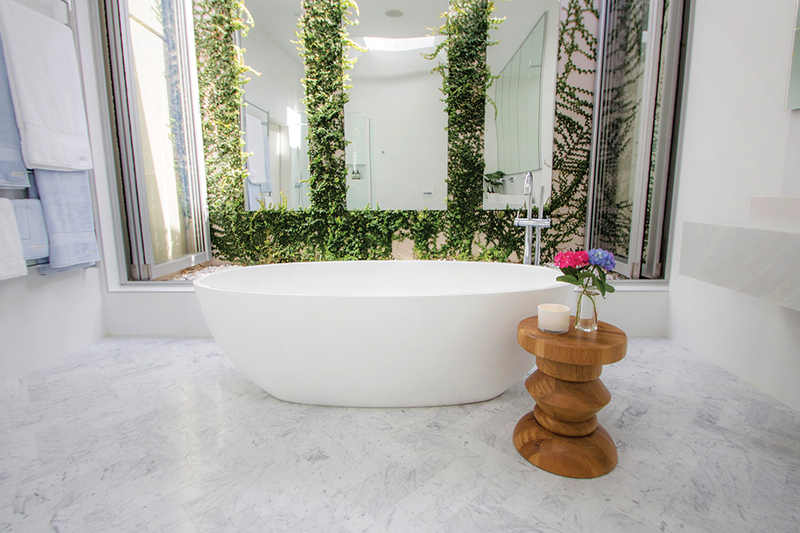 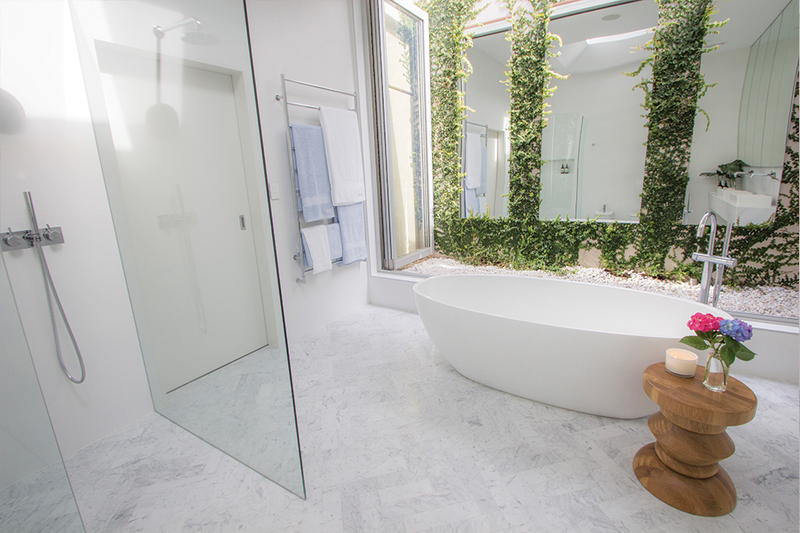 The Victoria + Albert bath sits prominently in front of huge bi-fold glass doors which open to a beautiful outdoor atrium with wall-climbing vines and mirrored panels.